This is the first of a series of pieces that I will publish twice a weekly and dedicated to so called Russian Mafia with regard to its evolution in Italian criminal world. Once again the objective facts are not provided with the right light so the evolution of Russian Mafia in Italy has suffered of low-accuracy and scarce ethics to public opinion. In Italy, as I have said, repeated and certified, the Russian Mafia does not exist. In the former Soviet bloc, with the implosion of the system of social planned organization - that had little to do with the communist ideology and a lot with the internal corruption that has, with time, has ossified the entire administrative structure from inside - the criminal organizations originated from that area, facilitated by rampant capitalism without rules have had easy game to create international criminal networks. The Russian criminals mainly belong to two distinct ethnic groups: Slavic and Caucasian that since long time fight for supremacy on the Russian-speaking criminal world. In this context it should be borne in mind that the atavistic clash between these two entities comes up again, as it stands, even among foreign offshoots that both have created; in Italy there are criminal organizations that originate in countries once belonged to the Soviet Union and, among these, the most active are the Georgians followed by Moldavians. In the past, starting from the Nineties, on several occasions, have been spread sensationalist news that gave rise to the mistaken belief of the advance of the criminal Russian Mafia in Italy. 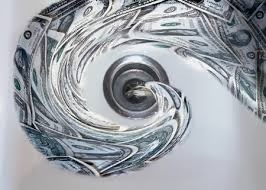 In a few notable cases it was about money laundering, arising from investigations undertaken by foreign authorities. 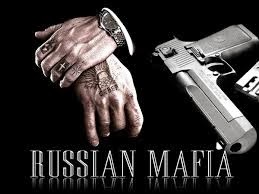 In court, in Italy it was never proven - due to inability to certify the origin of illicit capital - that the Russian Mafia was operating in the country. Granted this, instead over the last three years, the evolution of the Georgian crime in Italy has reached a stage of maturity that deserves specific attention which allows to outline the main operating trappings. Many have been, to date, investigations, and therefore the processes, which led to trial before the Italian Courts Georgian citizens members of Italian operating cells for the most part devoted to the burglary. This is the first data to assess as highlights an important aspect for the understanding of this type of crime networks. Throughout Europe, and not just in Italy, the crime of Georgian origin, strongly rooted in Russia for historical reasons which I will discuss in a future post, has created a network of cells that operate essentially at the order of two clans from the cities of Georgia: Tbilisi and Rust'avi. 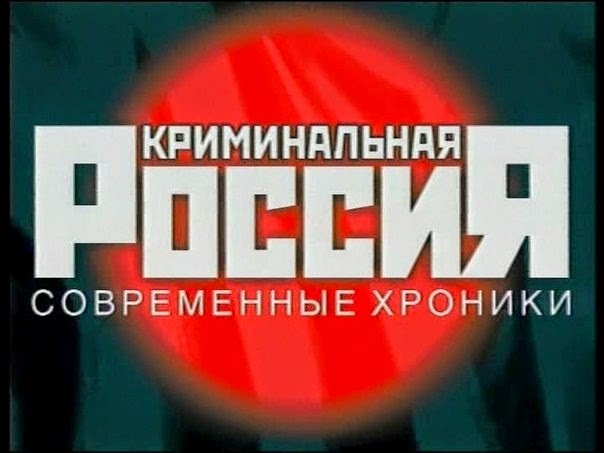 The operational strategy of these two criminal organizations in Europe is to dredge - through the commission of burglary – and so low profile crime in order and accumulate capitals to reinvest it in other activities that increase their power, in Russia and in general in East Asia. So we are moving from an economic point of view a mere ground of capitalist accumulation already widely theorized by Karl Marx.